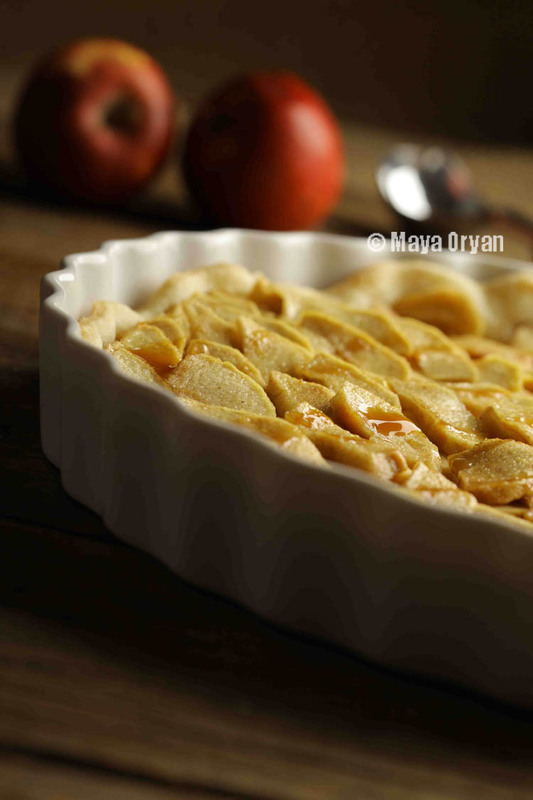 This entry was posted in Desserts and tagged Apple Pie, Apple tart, apples, Baking, cinnamon, dessert, food photography, Food Styling, Food Stylist, Lebanese food, lebanese food blogger, Lebanese food stylist, Limoncello, Maya Oryan, MayasIngredients, mydubai, Shortcrust by Maya Oryan. Bookmark the permalink. Your apple tart looks so lovely… and thank you so much for linking this post… as I said, may be you can tell me a few places that I haven’t seen yet! This blend is truly a delight!